You say "to-may-toe," I say "to-mah-toe." 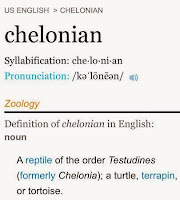 You say "turtle," I say "chelonian" (which sounds remarkably like "colonian"). I don't, but I could. 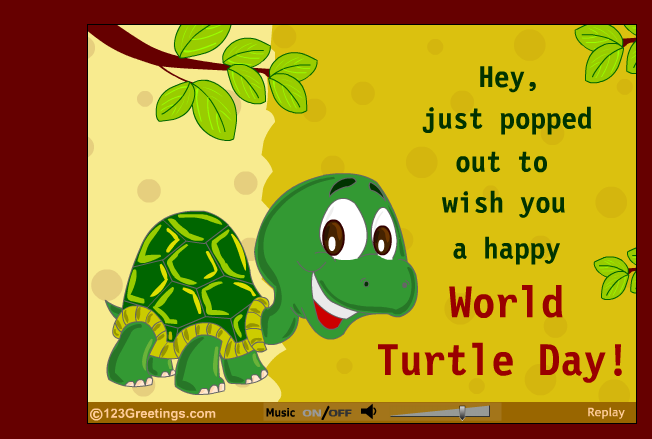 Especially on World Turtle Day: May 23rd annually. 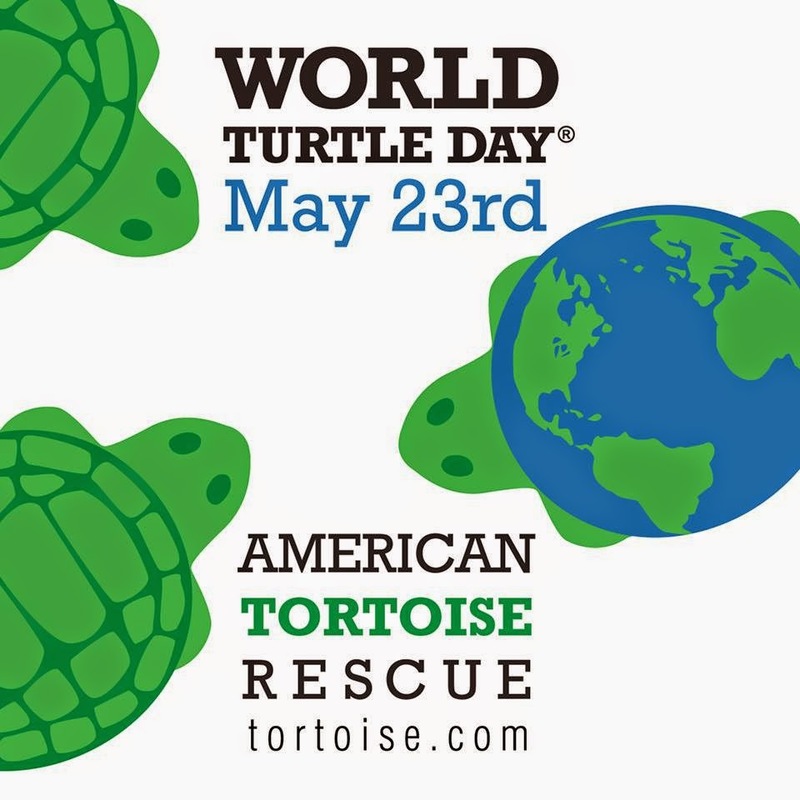 According to NOAA, all seven world species of sea turtles are threatened or endangered. 1. Watch this 2 and a half minute video from The Guardian. A multitude of lessons for many ages from Sea Turtle Inc. 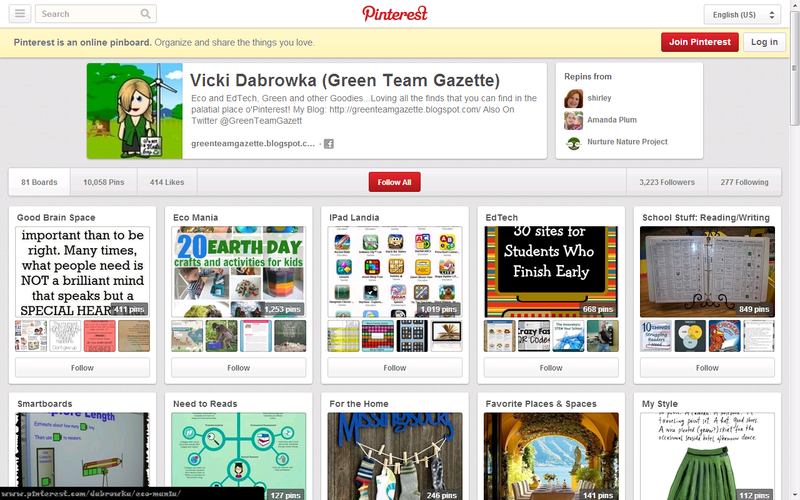 Many Teacher Resource links at Save the Turtles. 5. 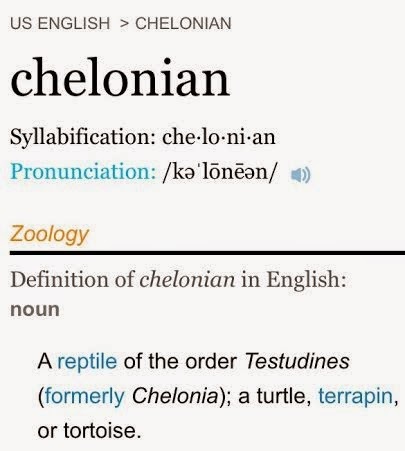 Looking for ways to help out our shelled reptilian friends? Huffington Post's "World Turtle Day" article lists some ideas for what you can do to help.